We’re really excited to announce the launch of our new holding page. 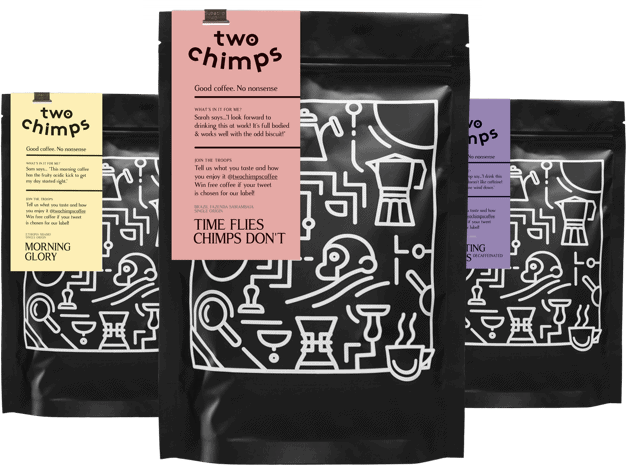 The Two Chimps team have been working hard on a number of elements including branding, packaging and, of course, our new coffee blends! Please sign up to our newsletter to keep up to date with everything happening at Two Chimps Coffee.